So your birthday has just passed and you received hundreds of congratulatory Wall posts on Facebook? Congratulations again, because you rock, Mr. or Mrs. Popular! Then you realize you have WAY more Facebook friends than that. 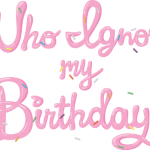 So now it’s time to find out who was too lazy to even post a simple, public “HBD!”. With the help of BuzzFeed Labs’ new tool, you can find out who didn’t write any birthday wishes on your Facebook timeline. 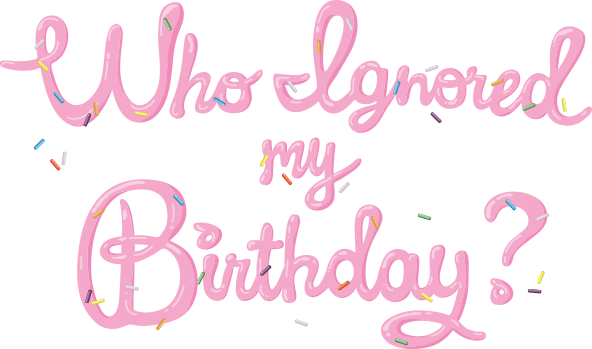 If you’re checking this a while after your actual birthday, note that you might see some people who were not friends yet at the time. Posted by Pieter on August 6, 2013 at 5:12 PM. Use this trackback if you're linking this story.